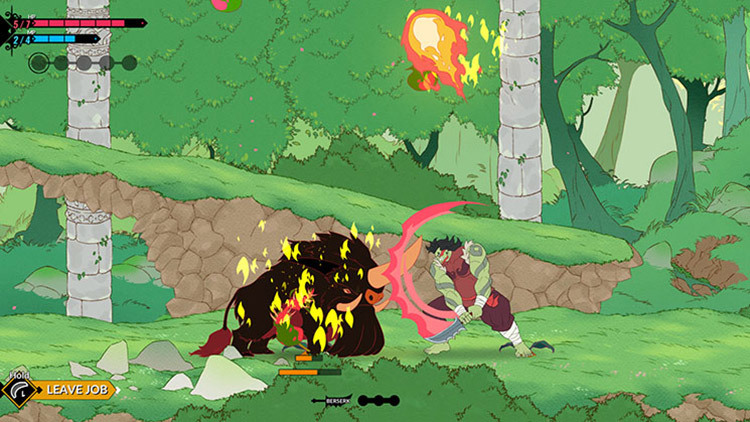 Battle Chef Brigade features fantasy chefs, including Orcs, Elves, and Humans, who need to hunt dangerous monsters for ingredients. With those ingredients, before the critical eye of the judges, the chefs create culinary masterpieces in an intense tournament. 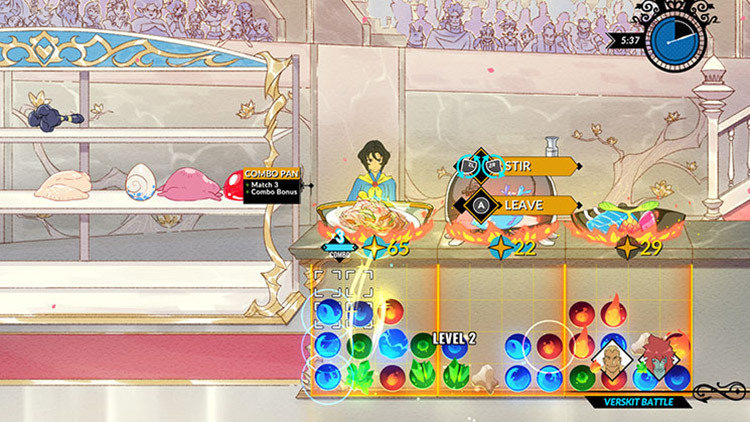 Battle Chef Brigade pairs one part combo-based action hunting and one part puzzle-based cooking, all as the round clock ticks down. 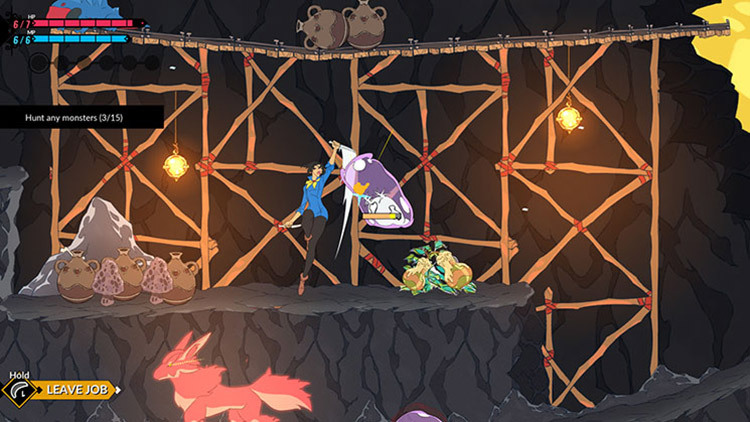 Cooking is the dish of the day in Battle Chef Brigade, and it’s delivered in a very engaging way. Hunting for the perfect creature and ingredients is addictive, and the judge’s verdict always fills me with nerves. Despite a story that could have been better, and perhaps a bit more guidance in the early rounds, Battle Chef Brigade Deluxe’s absolutely gorgeous hand-drawn style erases most of those problems. 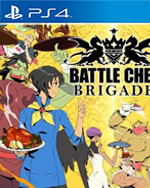 Battle Chef Brigade is a mash up of two addicting game types slathered in an Anime sauce and served up hot and spicy with several different game modes to keep players salivating for more. 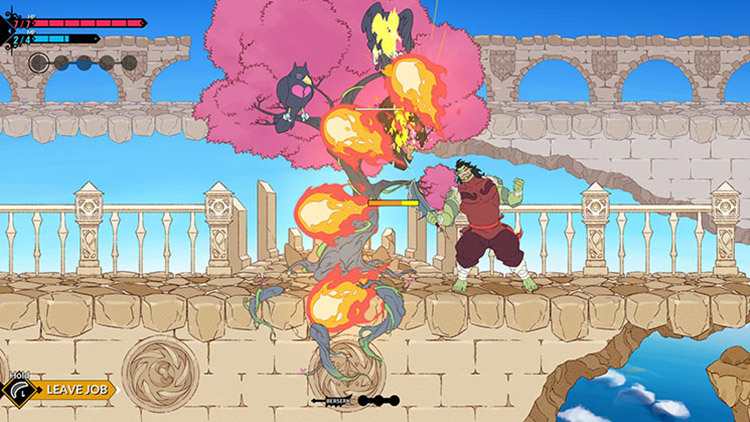 The hunting beat’em up portion of the game is responsive and requires timing and coordination while the cooking segment requires time management and nimble matching capabilities. Battle Chef Brigade Deluxe brings this wonderful little dish to a new home and adds a little extra spice to an already brilliant experience. The whole experience looks wonderful, is completely and utterly joyful and is one that is worth the preparation time for a memorable dish you can even share with friends. Bon Appétit. For a fresh idea, Battle Chef Brigade conjures up a delightful dish of potent, subtle world-building with simplistic, intriguing gameplay. 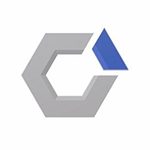 Repetition is the primary cause for game fatigue here, however. There is no avoiding it. 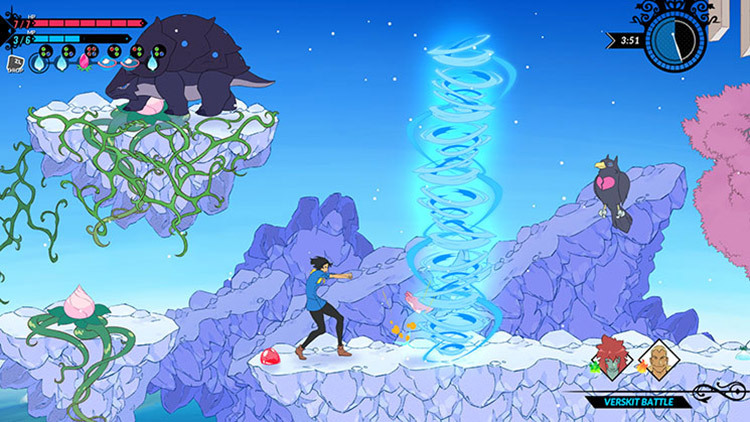 Equally so, there is no avoiding the heart and soul of Battle Chef Brigade either. I do not see this game as one that is either liked or not. In my humble opinion, there is enough here to garner any level of curiosity. You will be taken by it.